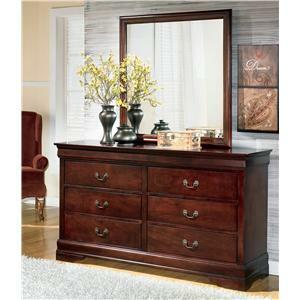 The dresser and mirror set adds transitional flair to your bedroom setting. 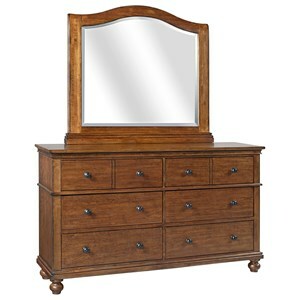 Featuring six drawers and showcasing four legs, the dresser is paired with a rectangular mirror and accompanying frame. All completed with a contemporary merlot finish, this beautiful set fits well in most transitional or modern room settings. 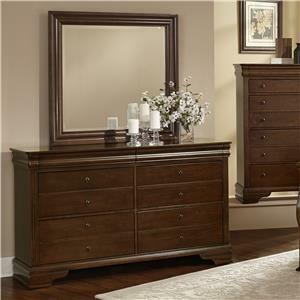 The 1006 Agathis Dresser and Mirror with Frame by Simmons Upholstery at Dunk & Bright Furniture in the Syracuse, Utica, Binghamton area. Product availability may vary. Contact us for the most current availability on this product. Finish & Paint Options Contemporary merlot finish. 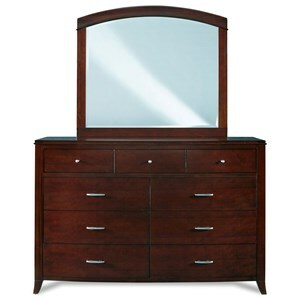 Mirror Vertical and rectangular design with frame completed in contemporary merlot finish. 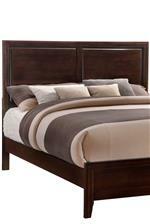 Add transitional style with a contemporary flair to your bedroom setting with this beautiful collection. 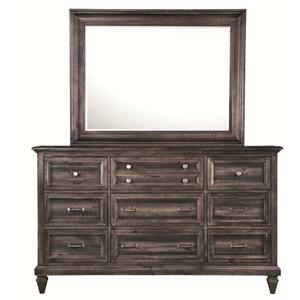 Featuring extensive storage space, the pieces display unique legs, elegant drawer pulls and panel designs. All completed with a warm and inviting contemporary merlot finish, this collection's timeless look will stand the test of time. 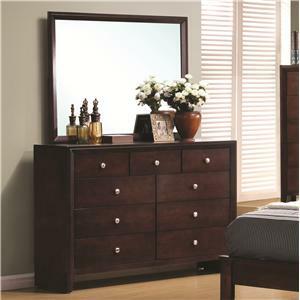 The 1006 Agathis collection is a great option if you are looking for Transitional furniture in the Syracuse, Utica, Binghamton area. 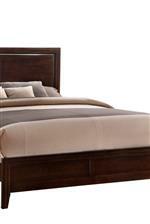 Browse other items in the 1006 Agathis collection from Dunk & Bright Furniture in the Syracuse, Utica, Binghamton area.